Boro 33 glass, plain, short neck. Glass Agencies EROSE are manufacturer of Round Bottle Flask 500 ml. 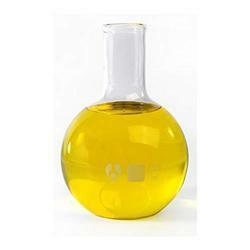 DOLPHIN® PHARMACY INSTRUMENTS PVT LTD. IS ONE OF THE LEADING MANUFACTURER AND EXPORTERS. 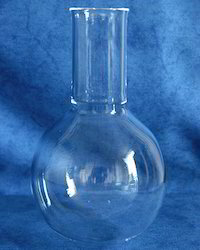 ‘VSSU’ specializes in exceptional quality Flask Round Bottom that are made from superior glass material. The premium flasks, offered by us, are in huge demand in the market for neat and clear calibrations. Our flasks are available in different colors for easy recognition. The flasks, supplied by us, are available to fulfill different needs of our diverse clientele.